Because there just aren’t enough luxury cars out there already that we can’t possibly ever dream of affording, Rolls-Royce has decided to throw its expensive hat in the ring, announcing plans for the automaker’s first sport utility vehicle. Just don’t call it an SUV. But just because Jaguar and Bentley have rolled out SUVs Rolls-Royce isn’t calling its upcoming offering an actual SUV, at least not in the letter. 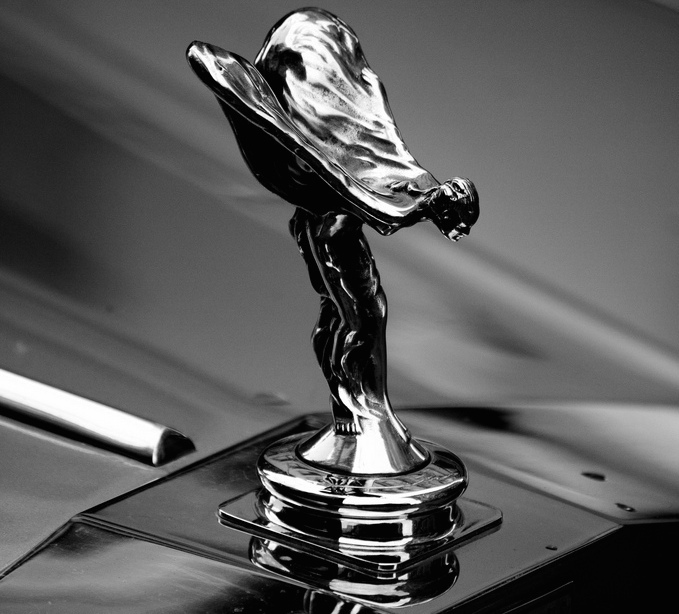 No, this is a “high-bodied car with an all-aluminum architecture,” built on a new chassis, and will bear the Spirit of Ecstasy hood ornament we’ve seen in any movie where a rich person has a chauffeur. “Today we confirm that we are developing an all-new Rolls-Royce with exceptional presence, elegance and purpose… A car that offers the luxury of a Rolls-Royce in a vehicle that can cross any terrain,” the letter read. Rolls-Royce makes three cars currently: the Phantom sedan, the slightly smaller Ghost and the Wraith fastback.T here is a possible name already being floated around for the SUV, despite a lack of photos or drawings of what it might look like: the Rolls-Royce Cullinan. It’s expected to take years for the new models to start rolling off the line, so that’ll give you plenty of time to start saving up those pennies or find a buried treasure chest filled with gold. will the owner please stand up?